350g Feel the cheering care! 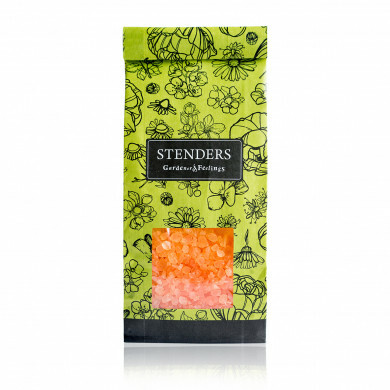 Enjoy the powerful touch of nature in a cleansing and cheering bath with our carefully selected sea salt crystals. 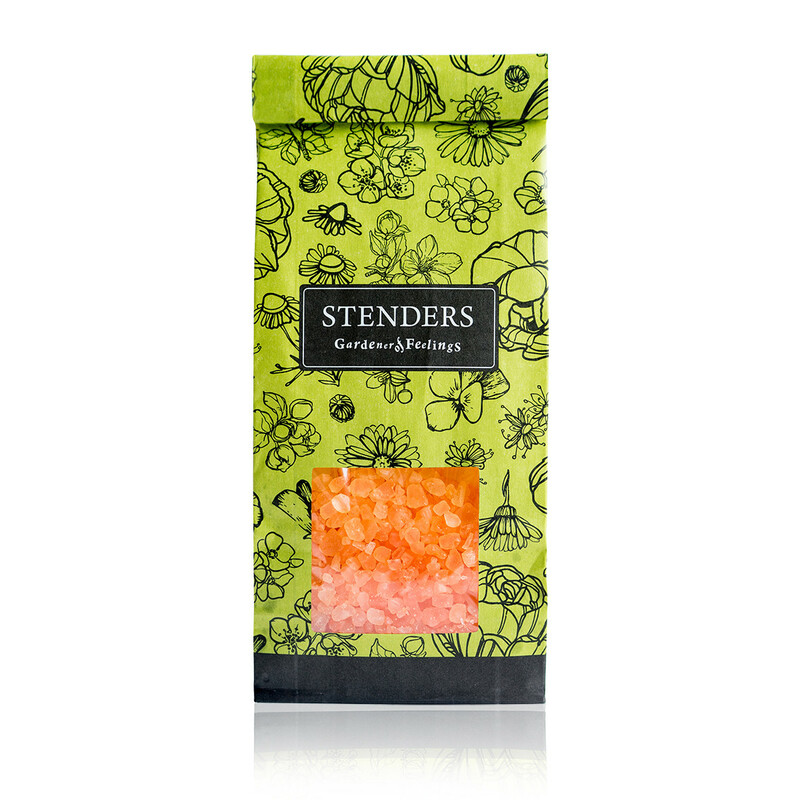 When supplemented with the valuable salt, the water balances metabolism and takes care of the beauty and firmness of your skin. 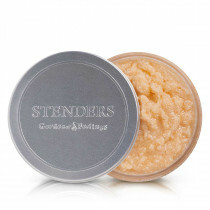 And the juicy citrus aroma will create a joyful atmosphere in the room. 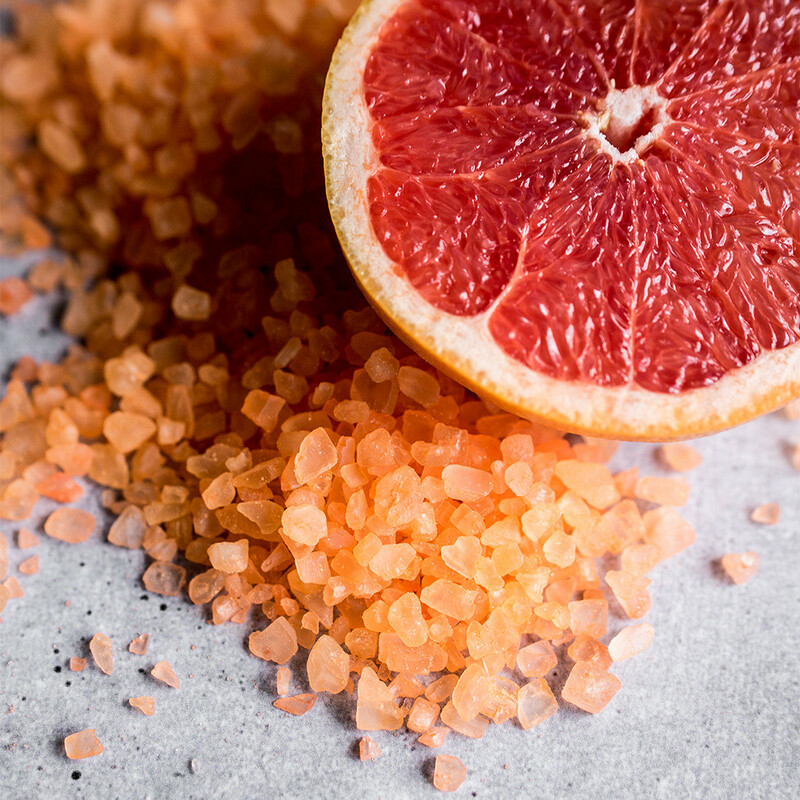 When you add the fragrant salt to a full bath, the bathroom will fill with a rich aroma of cheering grapefruit. 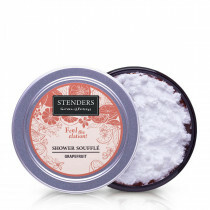 Enjoy the relaxing bath for up to twenty minutes. After taking your bath, rinse yourself in the shower. 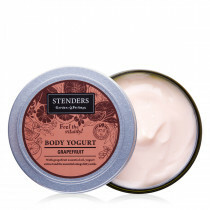 For true comfort for your skin, indulge it with STENDERS grapefruit body yogurt or jojoba massage oil.